The Booster Club is an all-volunteer organization which supports all Aquinas Catholic co-curricular activities. Your memberships is a key element in supporting and improving the athletic experience for our students, coaches, alumni and Aquinas fans. 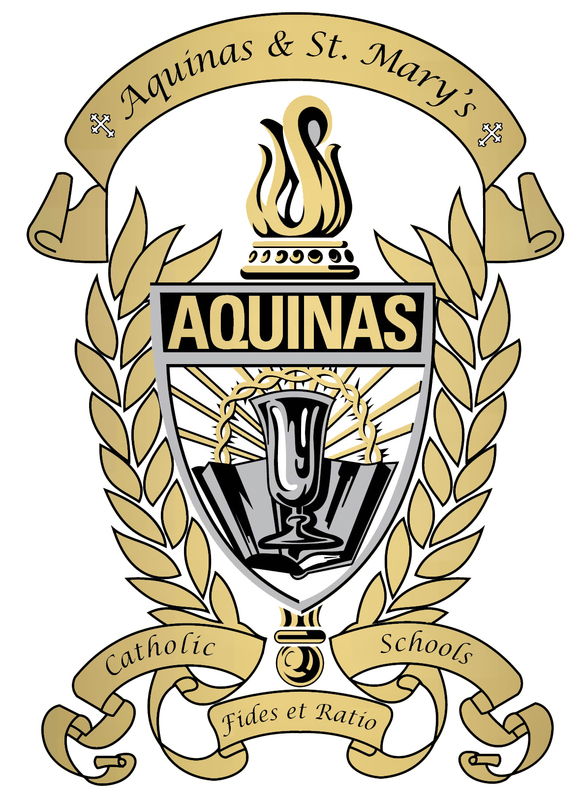 To become an Aquinas Booster Club Member, pick up a sign up sheet in the Office or download one here. Aquinas Booster Club Members, thank you for your membership and support! Current Booster Club Members are welcomed and encouraged to attend the Booster Club Meetings, check the calendar for the next meeting.